seriously, you’re gonna like it. Netflix is shelling out some cash. The streaming service behemoth is reportedly paying $10m for the Sundance feature film, ‘Knock Down the House,’ featuring congresswoman Alexandria Ocasio-Cortez. Jump around, jump around, jump up, up and….get down with Uber’s JUMP bikes. JUMP saw a 15% increase in San Francisco. Keep an eye out for JUMP in a city near you. Let’s kick this week off with some conversion rate talk. We all want good conversion rates, but sometimes we get in “set it and forget it” mode. Don’t get in that mode! If you’re in it or just looking for some sure-fire ways to increase your conversions, check out the 4 tips below. Get personal: any recent data will show that brands are shifting to a better customer experience. So, how can you get more personal on your site? Start with your opt-in forms. Are they relevant to what visitors are doing on your site? Split test: while split testing takes some extra work, it’s crucial for better conversion rates. Set up two landing pages and compare your conversions. Test things like pricing, headlines, your offer, site layout, and media. How’s your copy? don’t overlook the copy on your site. Take some time with your team and discuss why folks wouldn’t use your product or service. Compile a list and address those objections on your site. Distract less: Do people know where to go on your site? What are you trying to get them to do? 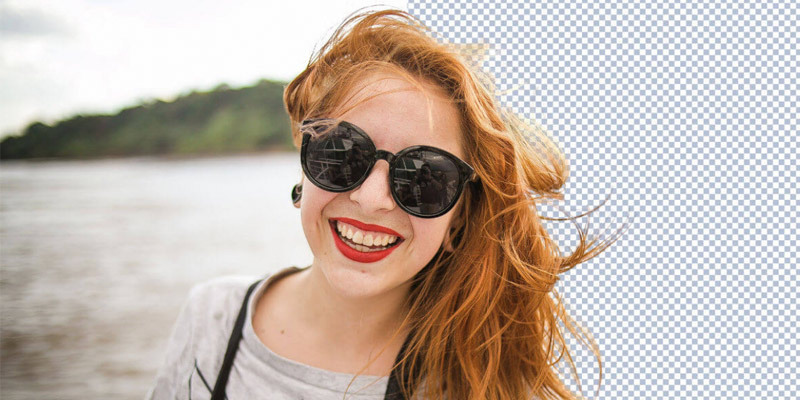 A great place to start is by simplifying your navigation. Alright, we just gave the highlight reel. Head over to the link below to dive in deeper. Today’s tool is 🔥 …And a great example of a clear and concise message. You had us at 100% automatically. It’s called remove.bg and it’s amazing. We tried a bunch of images and it works like a champ. The Grammy’s were on last night, so we thought it’d be fitting to feature a watch/music video. 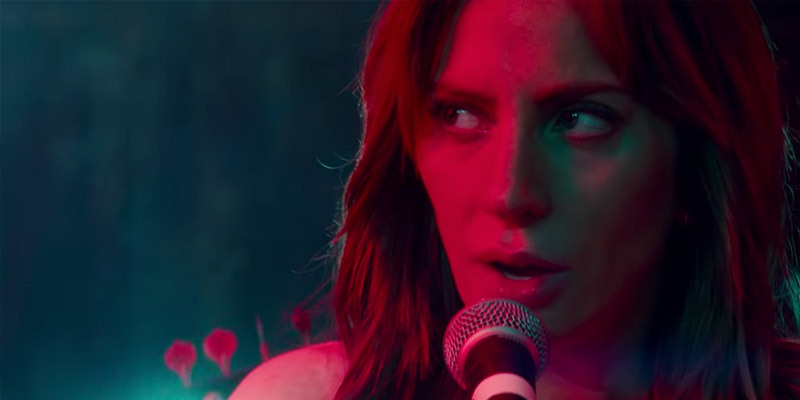 Congrats to Lady Gaga and Bradley Cooper. 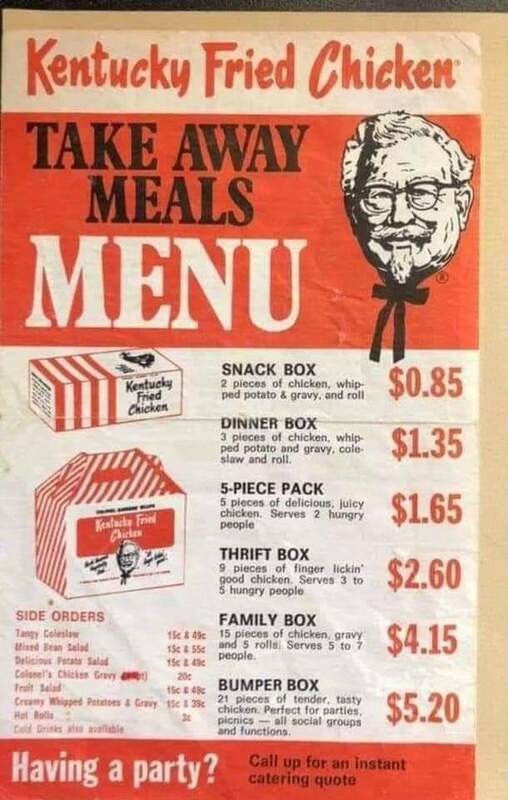 KFC 1970s…when you could cater a party for only $5.20. Participation marketing is about to elevate your game. Get on board. perseverance and the ability to quickly adjust. to the best party that may or may not happen.